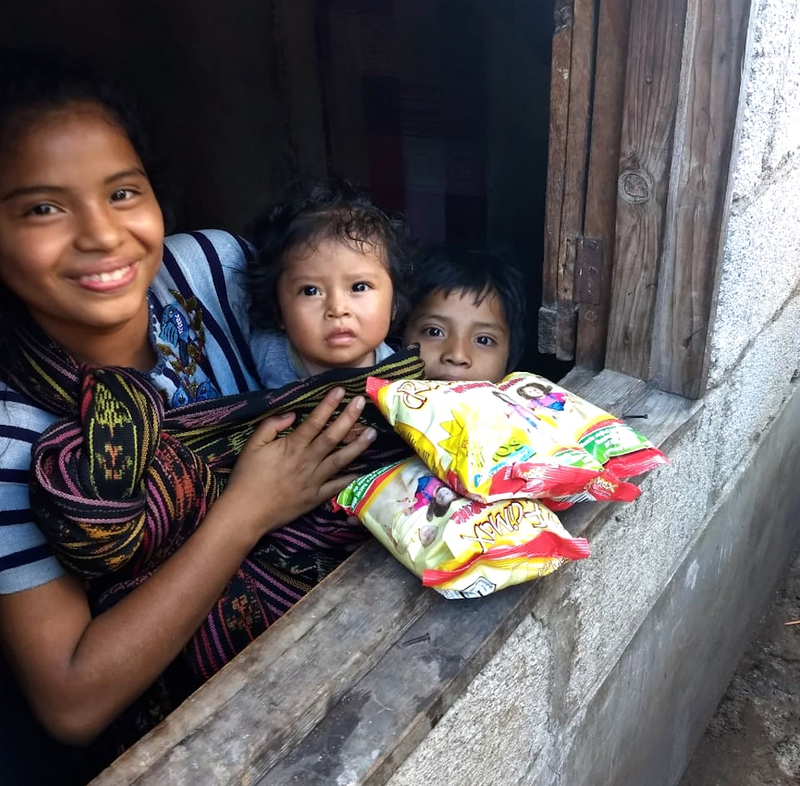 Hospitalito Atitlán is a small private nonprofit hospital serving 75,000 Maya living on the southern shore of beautiful Lake Atitlán in the Guatemalan highlands. The hospital provides a full-range of preventive and clinical health services with an emphasis on women and children and has the only 24/7 emergency and surgical obstetrical care within a two-hour radius. 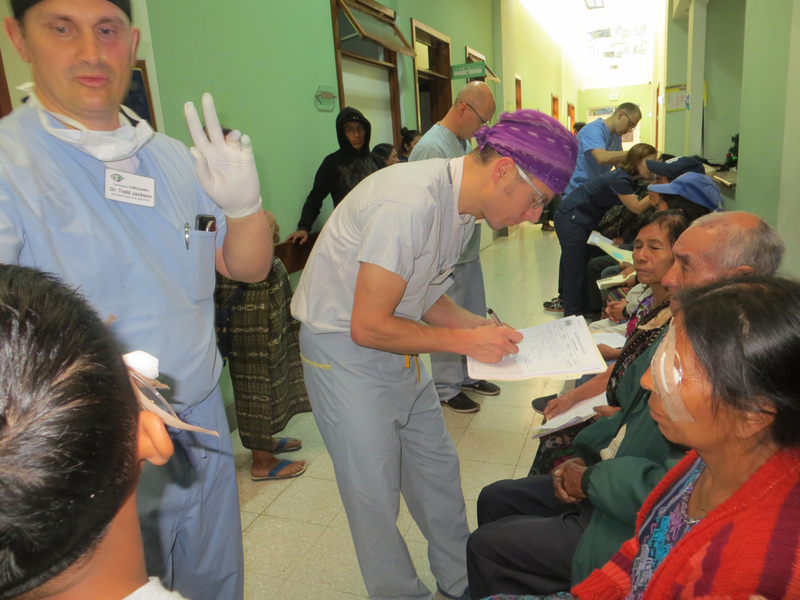 Our dedicated staff is made up of local physicians, nurses and administrators who work hand-in-hand with international volunteer medical professionals to bring quality care to the community. 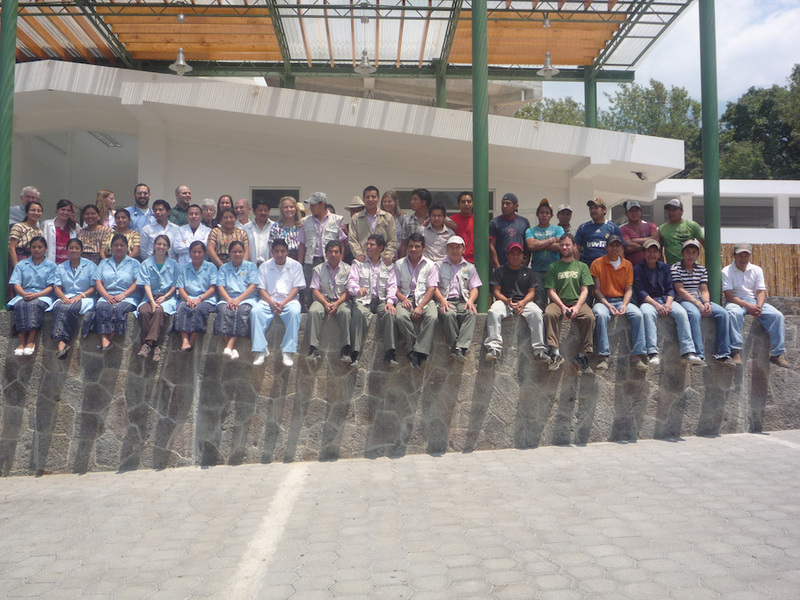 The Hospitalito also promotes ongoing medical education for Guatemalan and international health professionals, which helps to improve the region’s quality of life. Many of our patients cannot afford care. In 2018, the hospital provided $205,305.00 in free and discounted medical care in the hospital and in community outreach clinics.